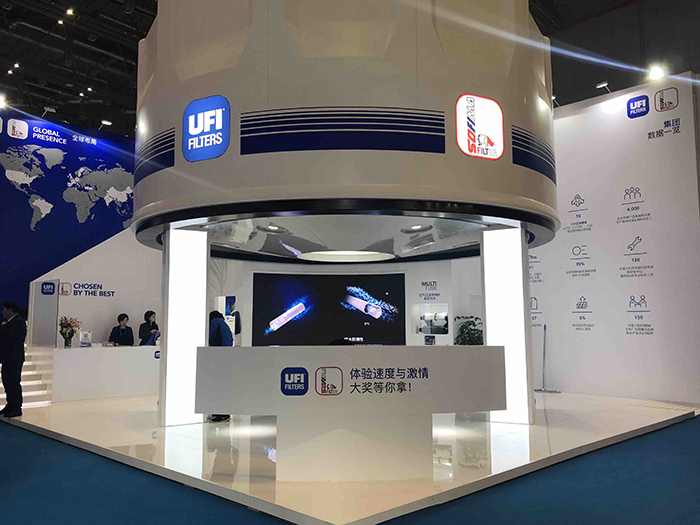 Presentation of UFI MULTITUBE and new products for Original Equipment in China. 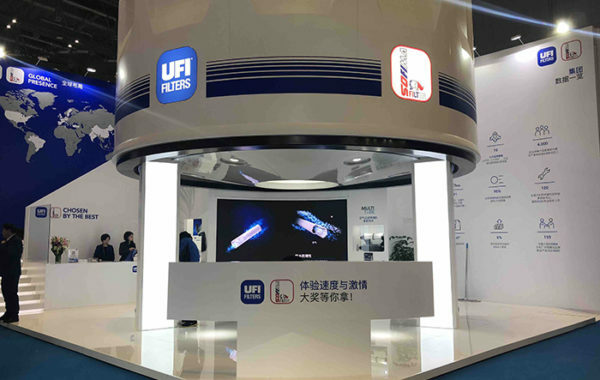 The UFI Filters Group, leader in filtration and thermal management, is in attendance for the fourth year running at Automechanika Shanghai, from 28 November to 1 December, Hall 2 Stand 2E64. 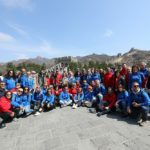 Here it will show off its expertise as an Original Equipment supplier not only in Europe but also in the East, focusing on its presence in the local Aftermarket sector. 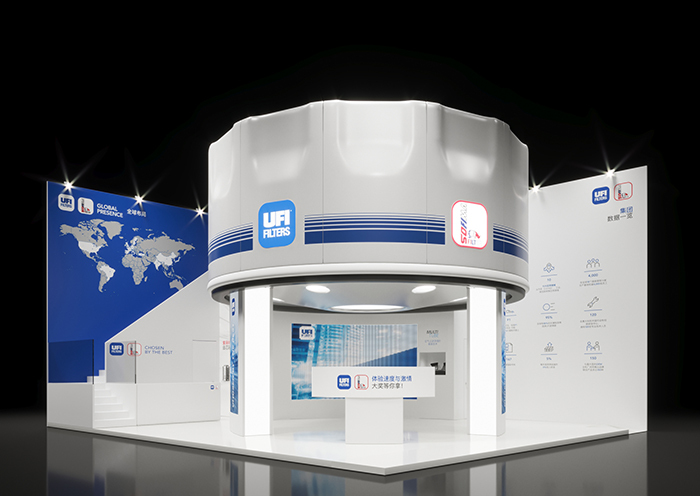 With a brand-new installation for the Eastern market, the UFI and SOFIMA stand is in keeping with the layout for the Frankfurt edition of the trade fair, a combination of graphic and architectural elements that stress the connection between tradition and new technologies. A reserved area on the upper level recalls the traditional shape of a filter on a structural level. 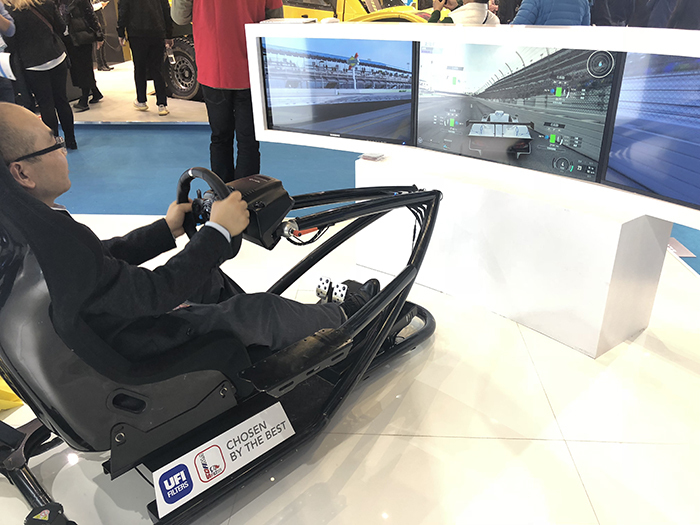 At ground level there’s a special “entertainment area” with a Formula 1 driving simulator. 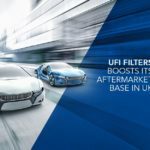 UFI Filters is recognised as the preferred supplier for many F1 teams: as many as 110 UFI filters were used this year during each Grand Prix. 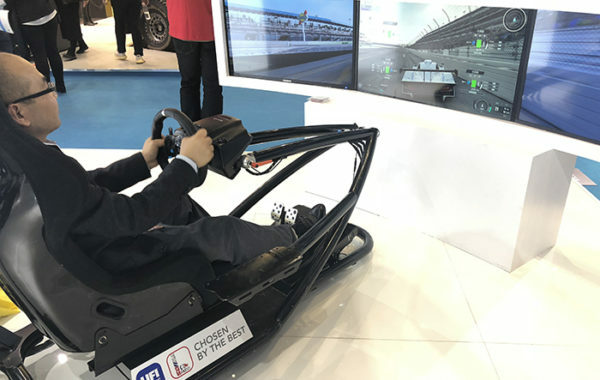 So visitors can put their skills at the wheel to the test and feel the sensation of really driving a Formula 1 car. 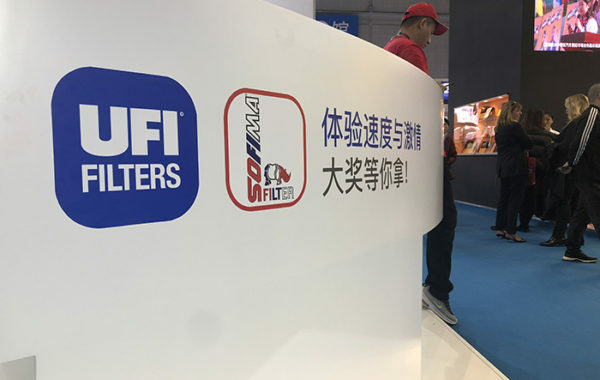 The spotlight will be trained on the Group’s key product, the revolutionary UFI MULTITUBE engine air filtration system on show at the UFI and SOFIMA stand. 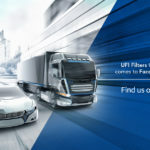 UFI-patented modular technology replaces the traditional panel air filter, ensuring enhanced filtration performance and greater engine power with reduced space. 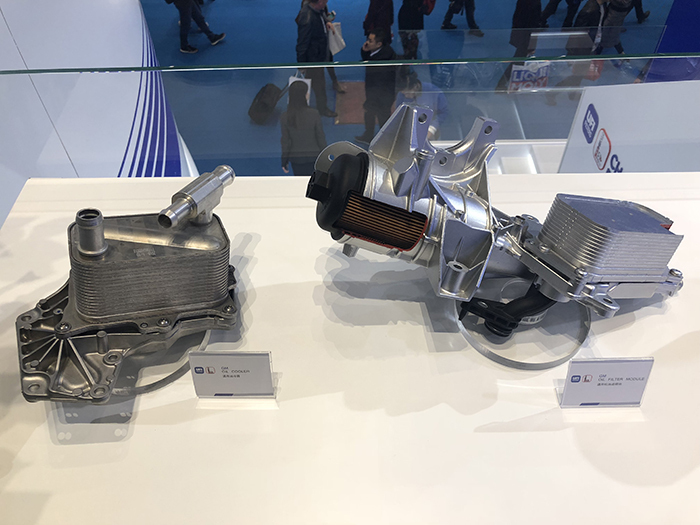 Among the other products from the SOFIMA range on show at the fair are the S 1833 B and S 1840 B petrol filters, supplied as original equipment to FAW Audi. 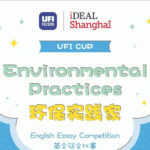 These are able to guarantee extremely high mileage and degree of filtration of corpuscular pollutants. 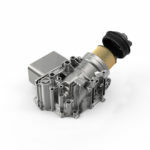 A pressure regulation valve, with high-precision characteristics, ensures a low noise level and manages fuel supply flow control, keeping it constant on both filters. We also have the activated carbon canister filter for Volvo applications, code UFI 27.A98.00. 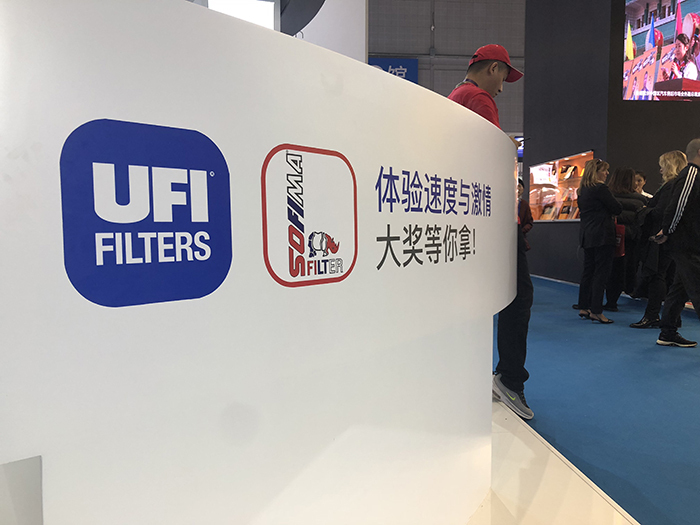 This filters the vapour from the tank to prevent it from being released into the atmosphere, thus ensuring a limitation of emissions in compliance with the China 6 standards. 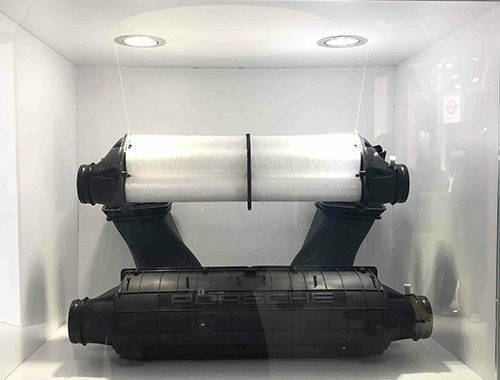 The oil filter for Porsche applications, code UFI 25.149.00, offers high filtration performance in a limited space: more than 50% for particles up to 19 μm according to ISO 4548. The aluminium housing and plastic cap have a burst resistance of up to 40 bar. The S 0835 C cabin filter for FAW Audi applications offers the greatest protection inside the vehicle against dust, pollen, soot and combustion gas in the atmosphere. 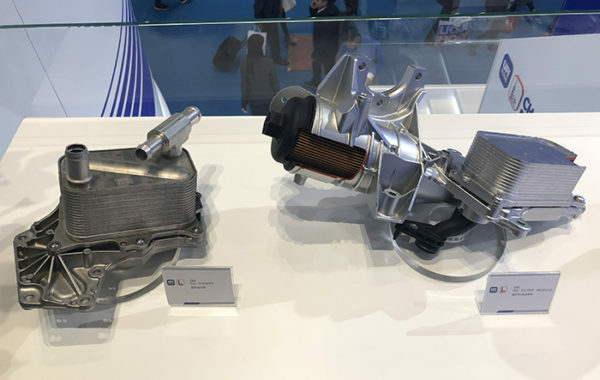 The high water separation fuel filter supplied as original equipment to Shanghai Diesel (SDEC) is available in the Chinese Aftermarket catalogue with code S 4071 NR, offering a filtration capacity of higher than 93%. 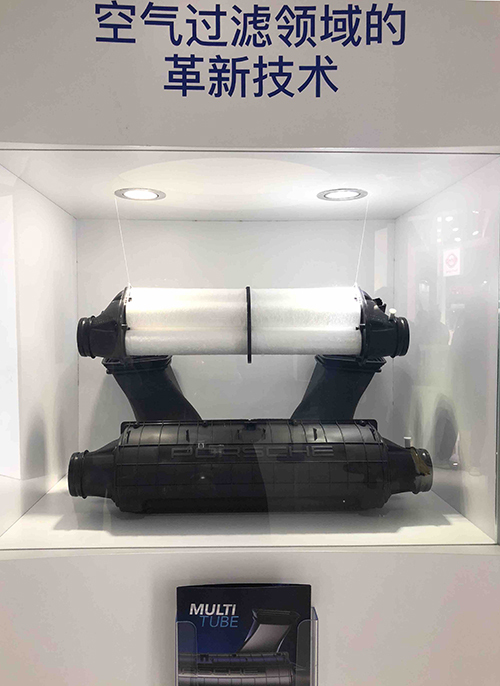 The 100%-recyclable eco-friendly oil filter for Land Rover applications ensures a filtration capacity of higher than 90% for particles of more than 6.9 μm, with filtering media made of synthetic fibres with a high permeability index and thermal and chemical compatibility. 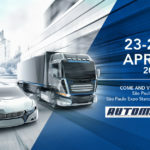 These display products will be joined by others from the SOFIMA range for PSA applications and UFI-brand filters for Audi, Volvo, Bentley and Lamborghini.